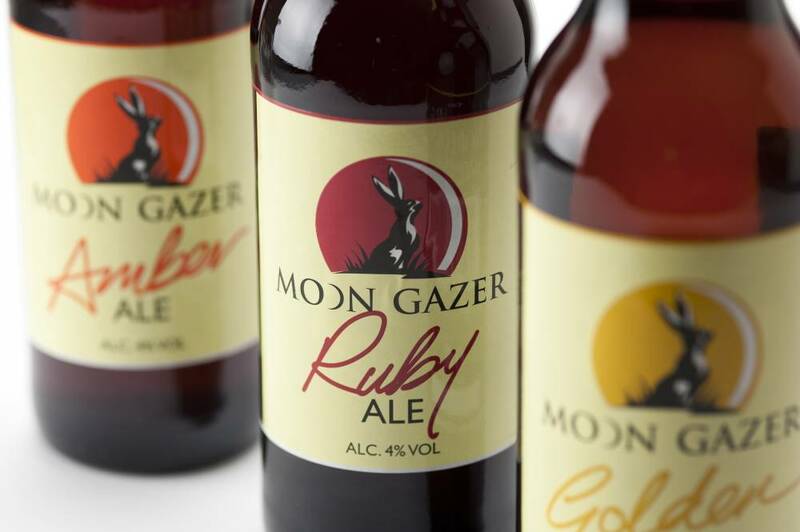 Beer lovers in Cheshire will be getting an early taste of Moon Gazer Ale. The Beer Emporium, in Sandbach, is justifiably renowned for its reputation of selling a wide range of British and continental beers. Owner Steve Davis is also keen to promote new breweries in his shop, and seized upon the opportunity, during a holiday in North Norfolk, to take delivery of some Moon Gazer Amber, Golden and Ruby. Nice choice Steve! So, if you do happen to be in Cheshire do pop in and ask for a Moon Gazer.